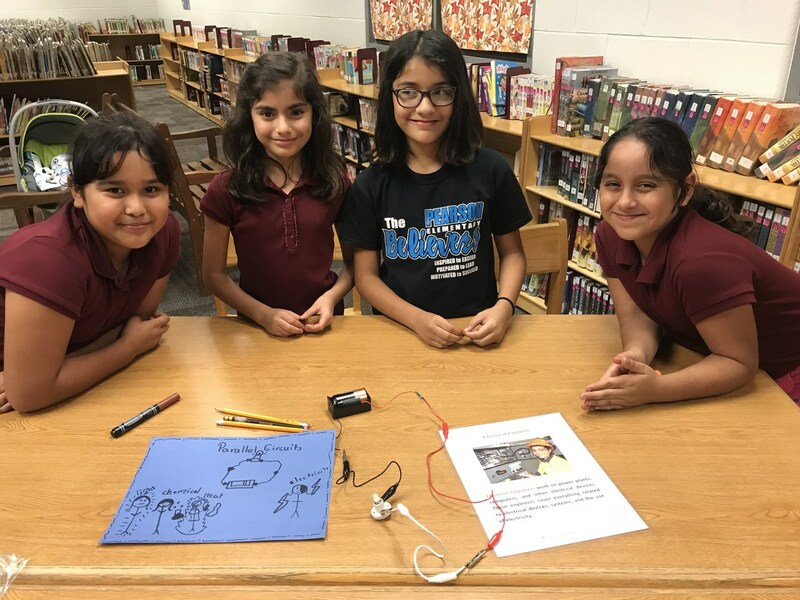 Pearson Elementary held its 3rd annual GirlStart Showcase, a program to get girls interested in STEM related fields, on 11/13/2017. 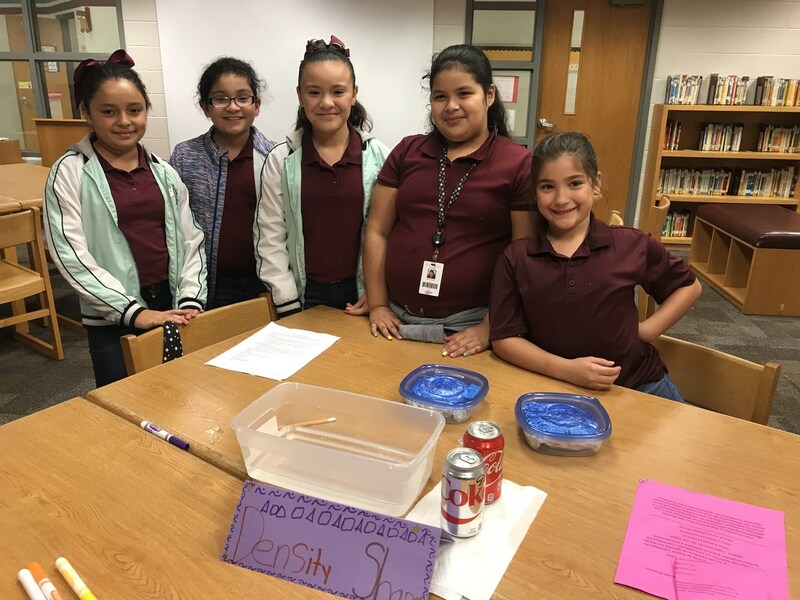 During their weekly meetings, the GirlStart program covered a different science TEK and how the TEK could be used in real world applications. 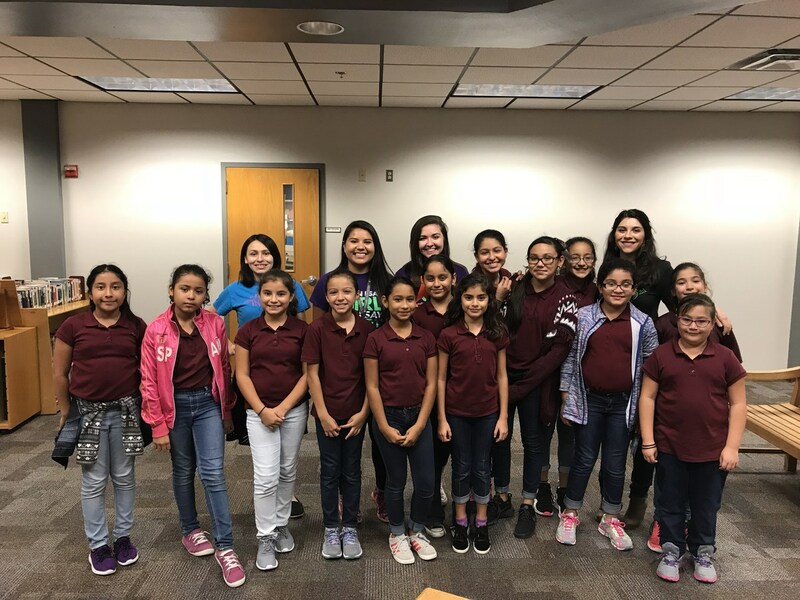 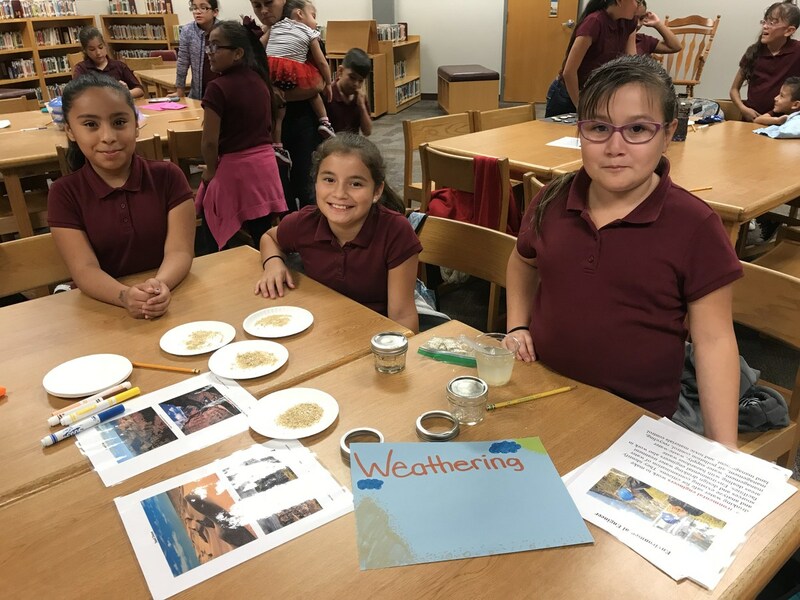 Mrs. R. Leal, along with female students from UTRGV with STEM related fields of study, held the event after school. Students set up different stations and taught their parents what they learned during the semester. 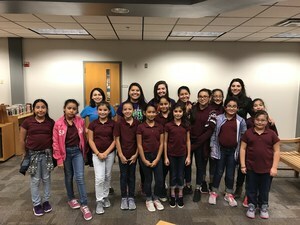 In attendance were parents, community members, and the coordinator of GirlStart, Itzel Gutierrez.